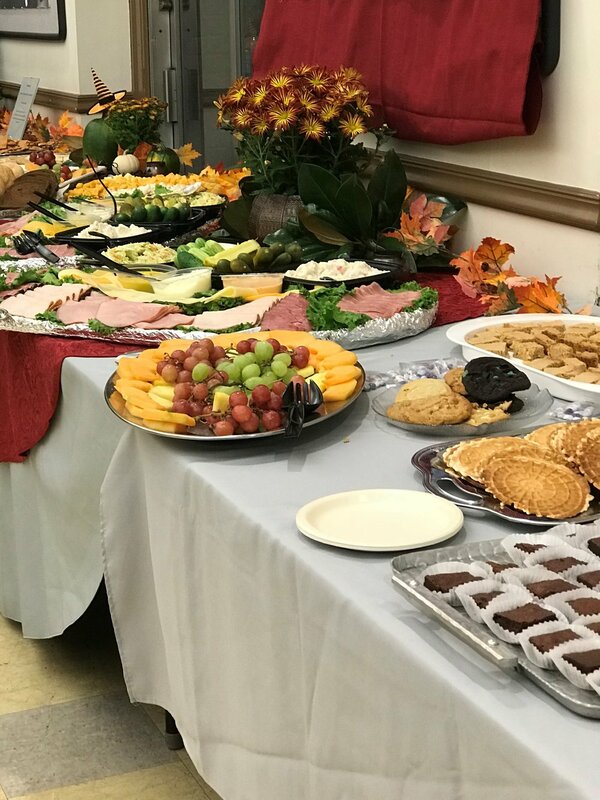 YSOP DC held its 3rd benefit on October 26, 2018 at the Church of the Epiphany in downtown Washington. 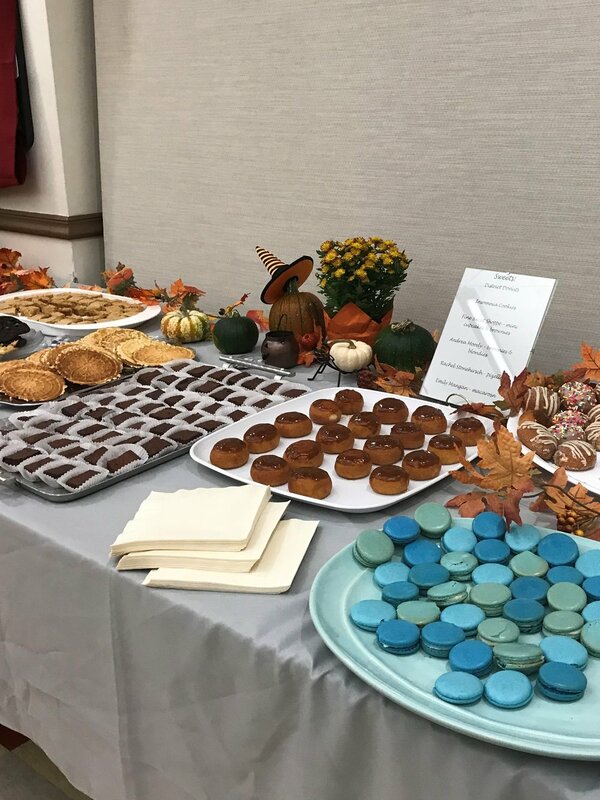 Guests enjoyed an assorted spread of savory and sweet treats along with libations, a silent auction, and live music performed by The Dusty Stars. 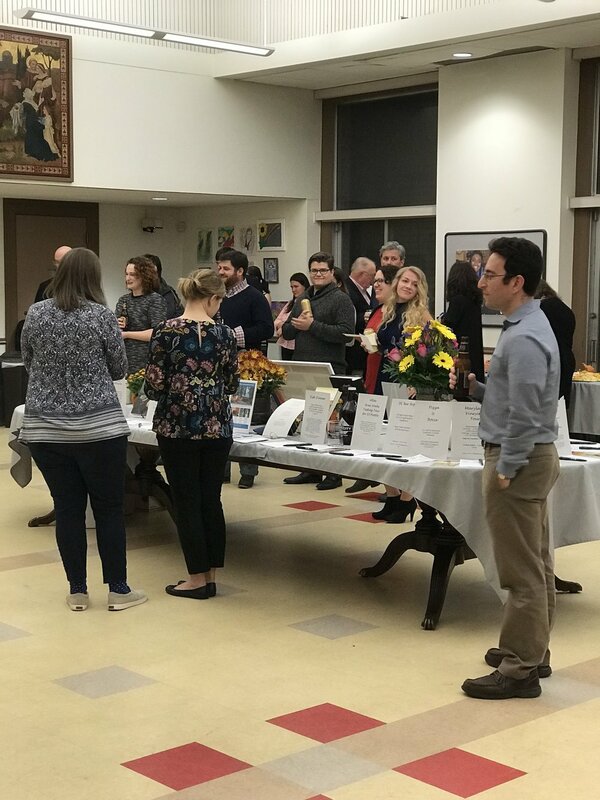 The event was a chance for YSOP friends and supporters to be together in one place to celebrate YSOP’s mission and youth participants. Executive Director, Edward Doty, welcomed guests and gave opening remarks. 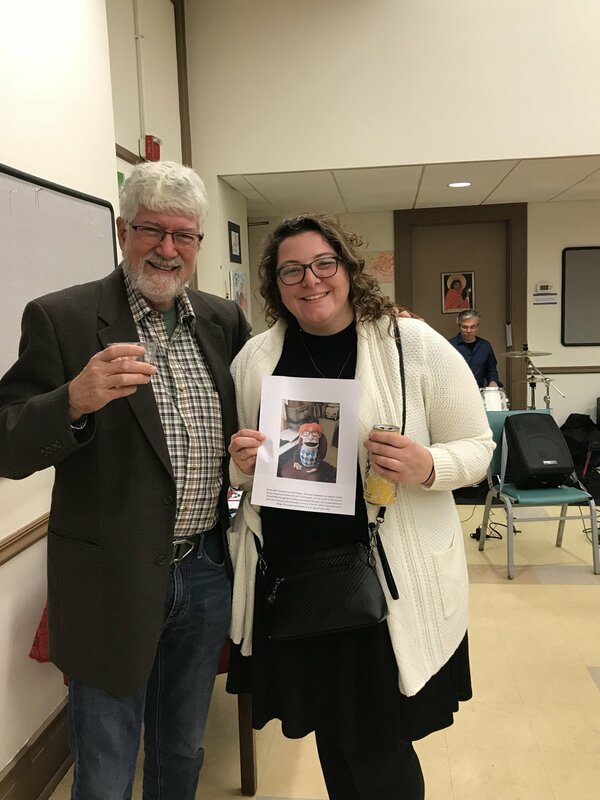 Bim Schauffler, a former teacher at Sandy Spring Friends School and a DC Regional Leadership Council member, shared the perspective of a teacher. 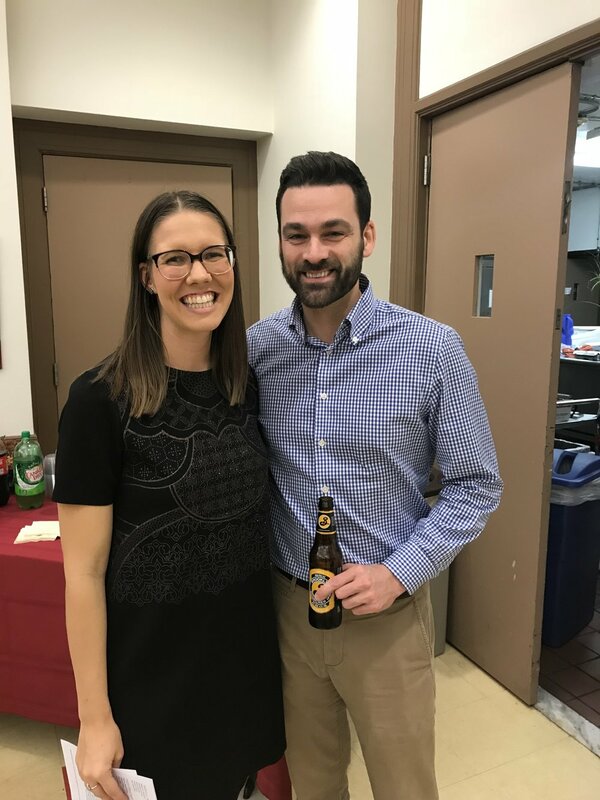 Bim’s remarks allowed the audience to appreciate how the YSOP experience is enriching for not only participants and our homeless and hungry neighbors but also educators. Bim introduced our student speaker, Elodie Camus. 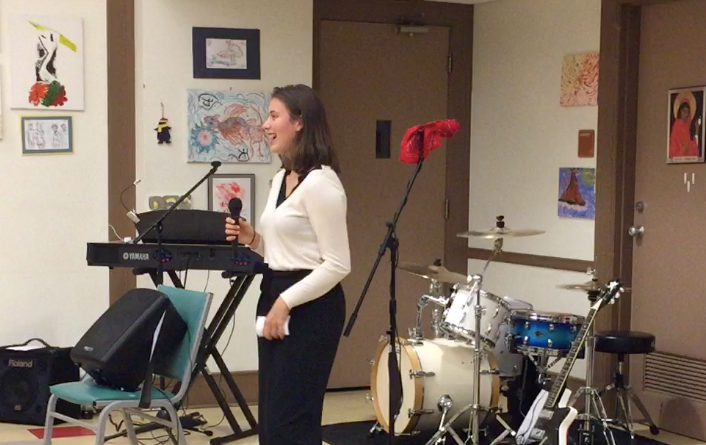 Elodie attends the British International School of Washington and spoke of her June 2018 service week experience and the impact it had on her life. Thank you to all of our donors and supporters who helped to make the evening a success.